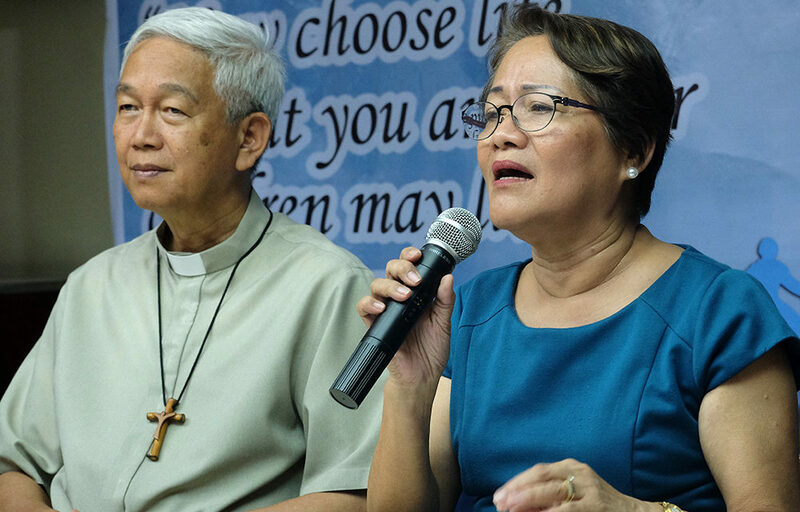 Council of the Laity of the Philippines president Julieta Wasan and Manila Auxiliary Bishop Broderick Pabillo, chairman of the CBCP Commission on the Laity, during a recent press conference in Manila. 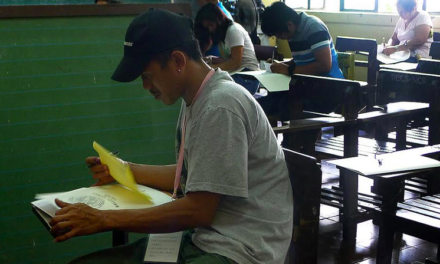 An umbrella group of Catholic lay organizations scored President Rodrigo Duterte for calling on Filipinos to stop going to church. 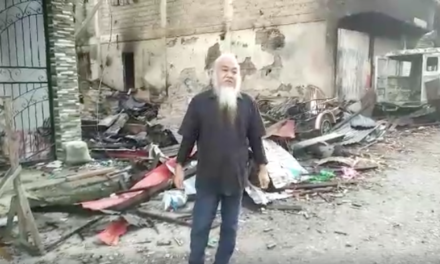 In a statement released on Dec. 3, the Sangguniang Laiko ng Pilipinas (Laiko) took offense at Duterte for his attacks against the church and to the point of “maligning” God. Julieta Wasan, Laiko President, said these “trying times” call on Catholics to “stand up for God and defend our faith in him”. “Now more than ever, we are called to live a life worthy of our Christian vocation,” Wasan said. “All the more now, let us renew our commitment to go and fill up our churches to worship and to thank God,” she said. Wasan stressed that it is only by attending Eucharistic celebrations can the faithful show their “supreme act of thanksgiving” to God. “We bring our families to church as we unite with the bigger community to express our gratitude to God for his continued presence in our midst and for His unconditional love for all of us,” she said. 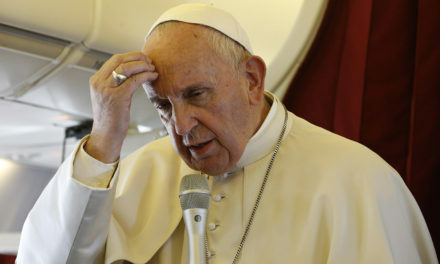 In his latest attack against the Catholic leaders, Duterte, who previously called God “stupid”, urged the people to stop going to the church and instead make their own chapels at home. “You don’t have to go to church to pay for these idiots,” said Duterte referring to bishops who criticized the series of drug-related killings in the country. 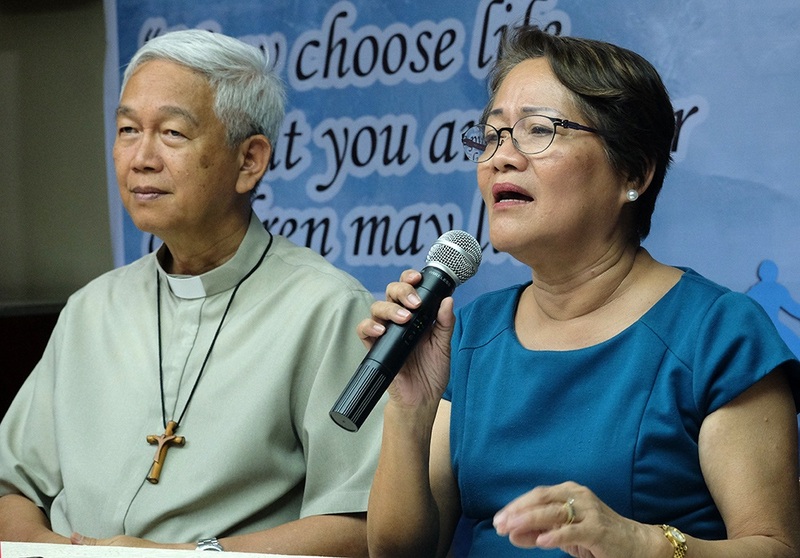 Wasan called on Catholics to proclaim their faith “courageously” not only through words but especially “by the life that we live as faithful followers of Christ”.